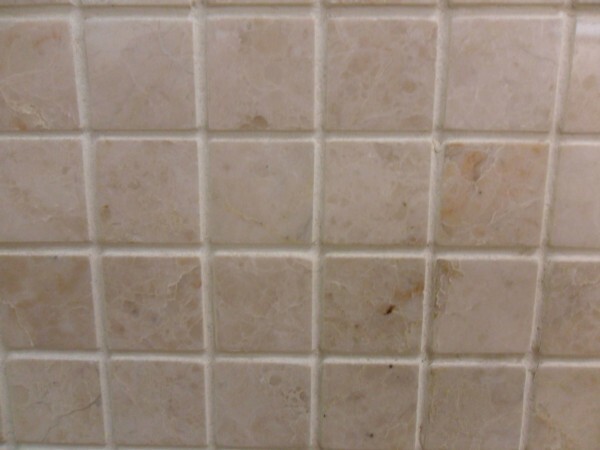 Chameleon Stone Mosaics, both Marble and Tumbled Travertine can be used to add the finishing touches, the mosaics will allow you to add your own personal and unique finish. 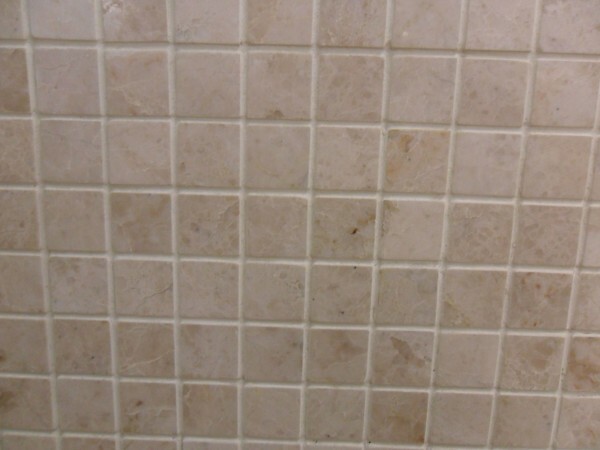 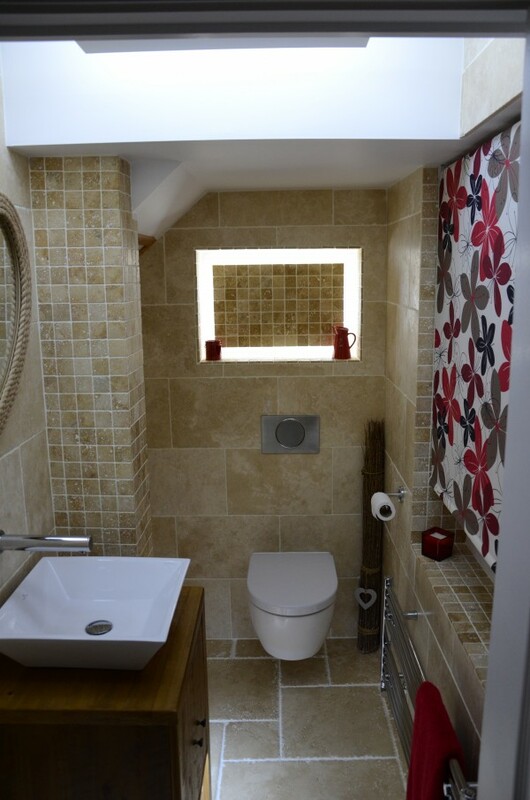 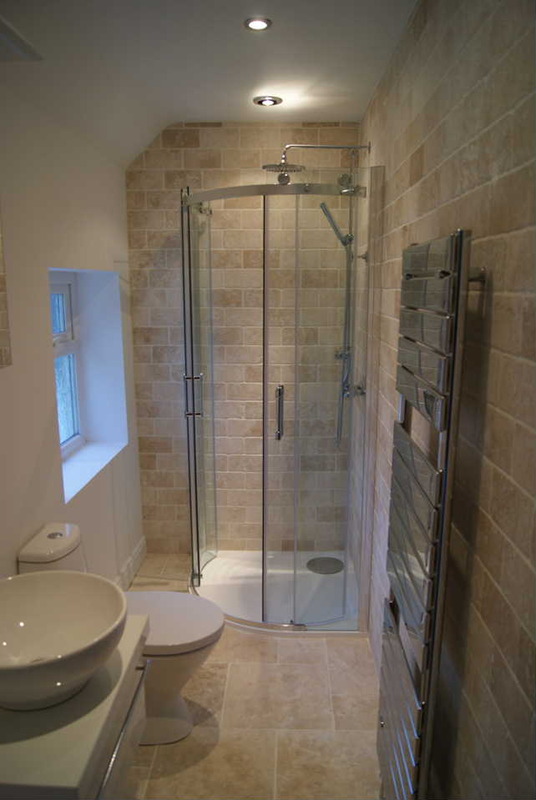 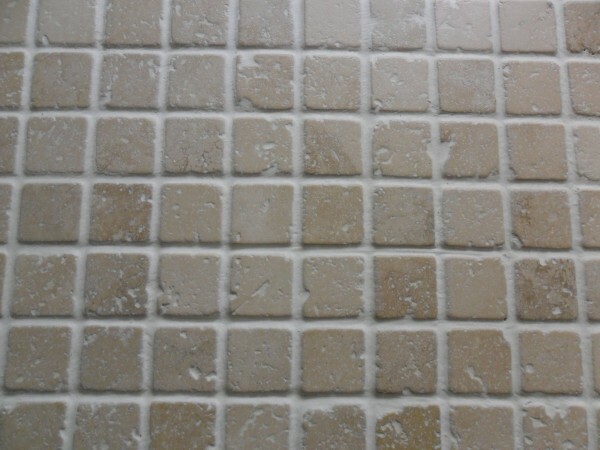 Natural stone mosaics are made up of individual small pieces of stone and arranged onto mesh backed sheets which can be easily cut to form borders or stand alone. 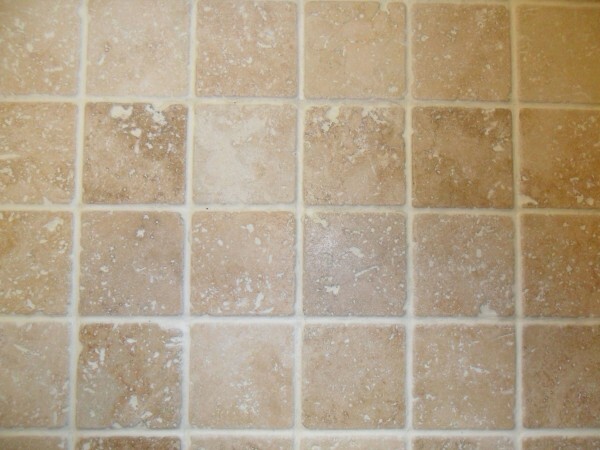 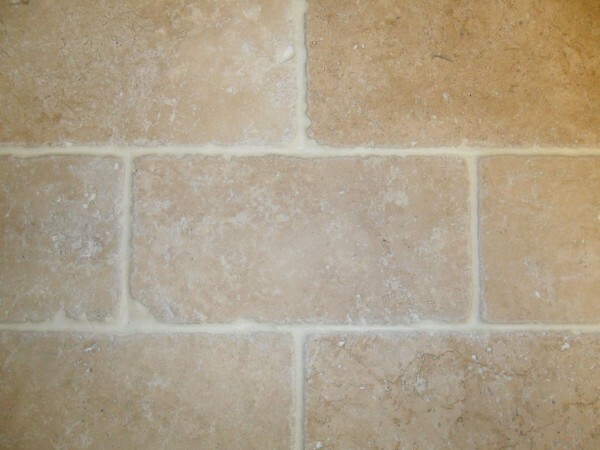 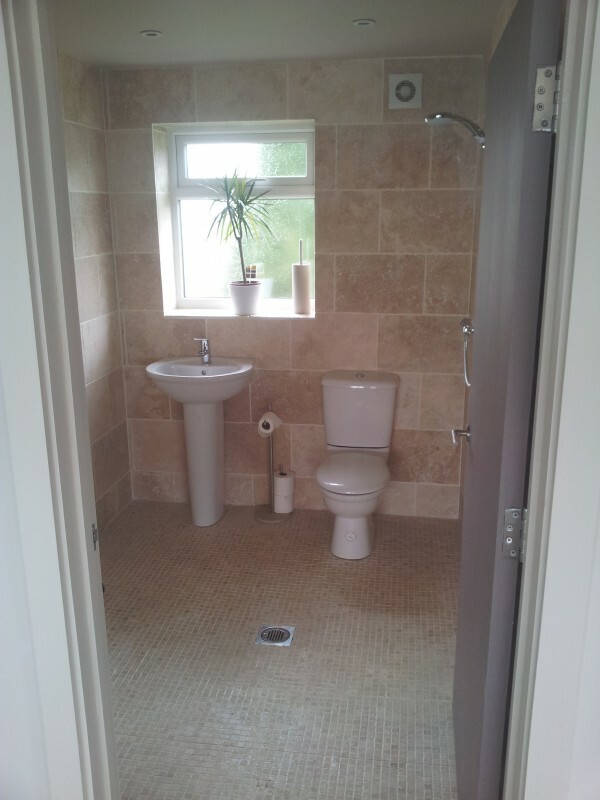 Chameleon Stone tumbled travertine 100 x 100 and 200 x 100 mm tiles are packed and sold in half a square metre packs. 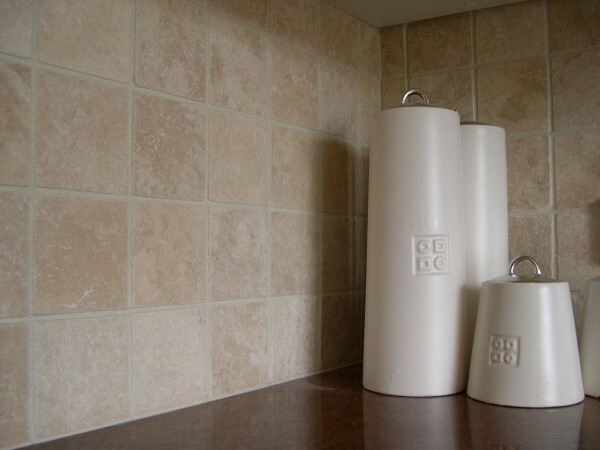 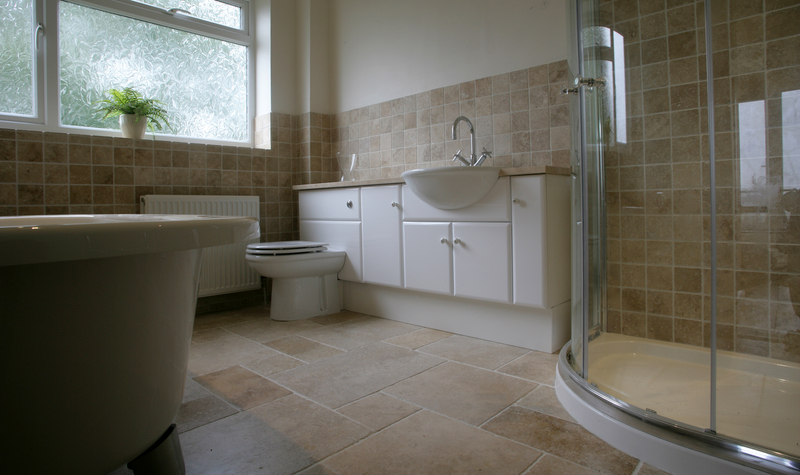 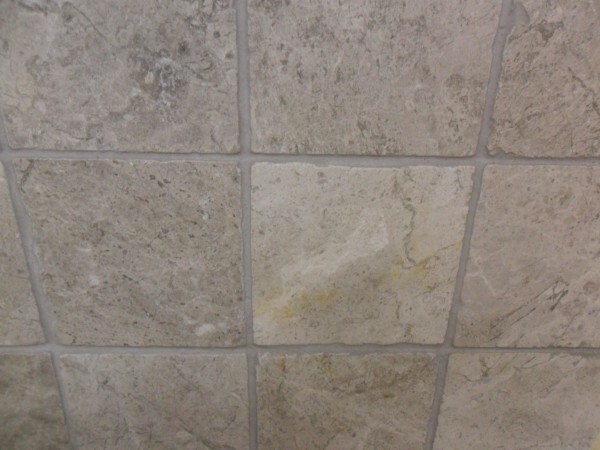 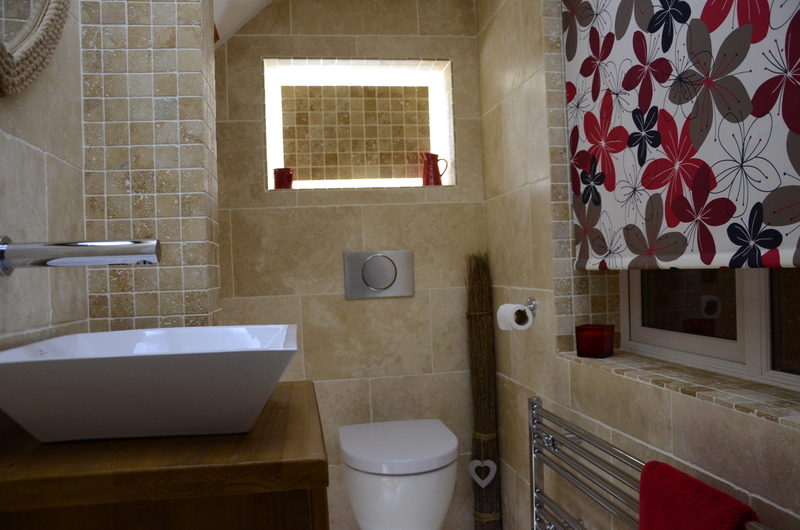 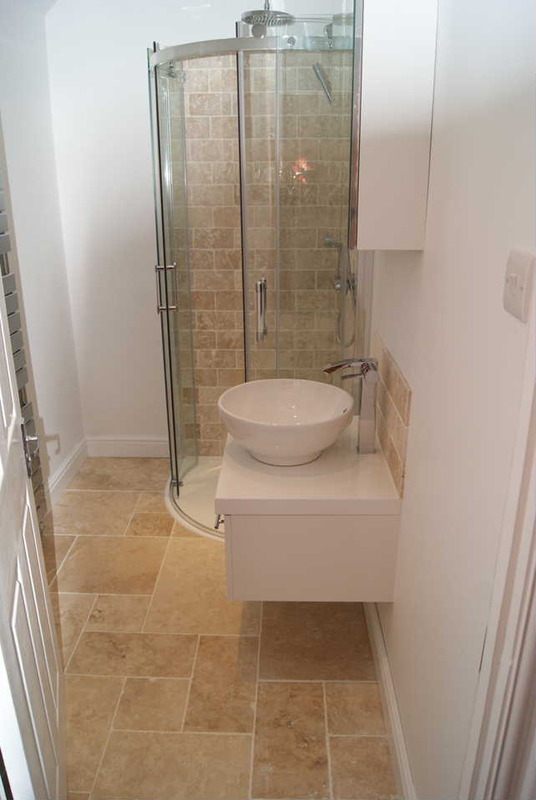 These travertine tiles again can be used to compliment larger sized tiles or can be used as a feature in kitchens, wet rooms and bathrooms.